Mr. Okuchi joined Denso Corporation in April 1988 and worked for the powertrain group for more than 20 years. In June 2013, He was promoted to Executive Director of System Control Components Business Unit of Powertrain group. In April 2015, he transferred to Toyota Motor Corporation as a Managing Officer. He was responsible for active safety system like advanced driving assistance system and Automated driving. In April 2017, he became an Executive Vice President of Advanced R&D. 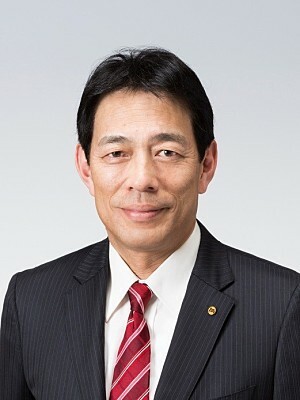 In January 2017, Mr. Okuchi commenced his role as Vice President - Industry, where he is working closely with the Corporate Members to direct the work of the Industry Committee and support FISITA's overall activities. Engineering at the Nagoya University, Japan.